Read our interview with Wonderful Woman Crysse Morrison, a champion of the southwest arts scene. 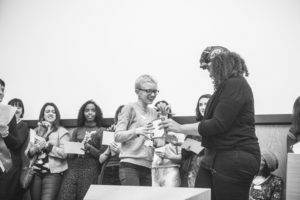 Four years ago Chlo Winfield set up the Speak Out Project to raise awareness of domestic abuse in young people's relationships. 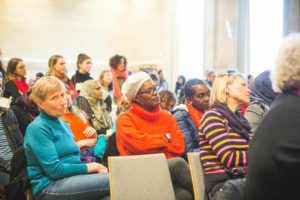 Read her thoughts on what needs to change for women in Bristol. Carly Wilkinson received a Wonderful Women Award for her work inspiring women to be their most authentic and empowered selves. Read our interview with her. 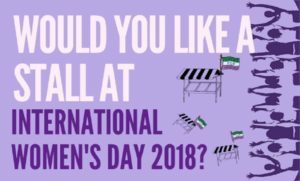 International Women’s Day: Call for Stalls!